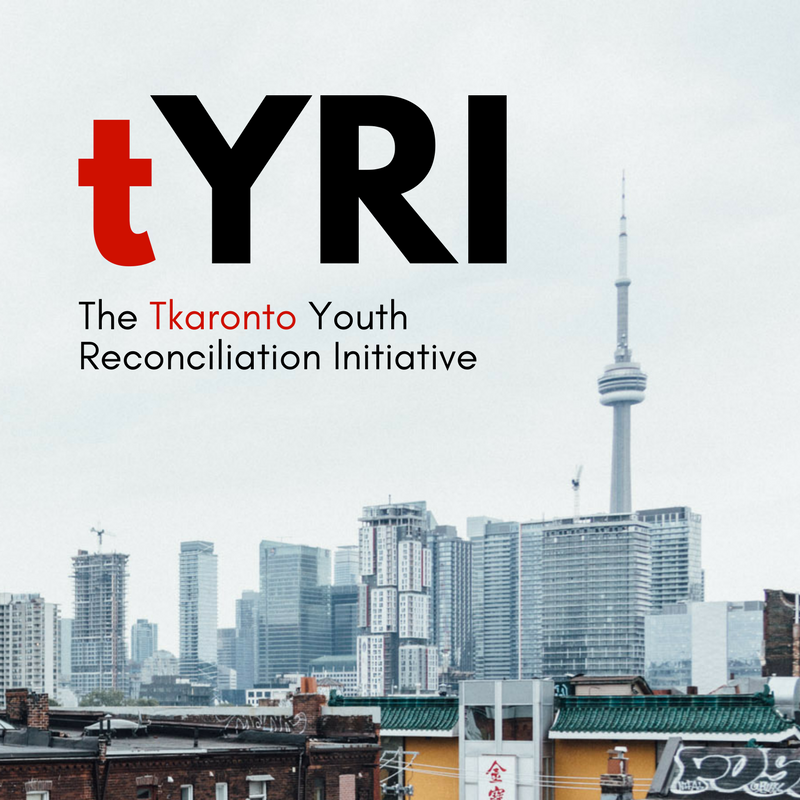 CRE is excited to jumpstart an intensive Youth Reconciliation Initiative in Tkaronto! Twelve Indigenous and non-Indigenous tYRI leaders will work in teams to deliver a minimum of two workshops per month. 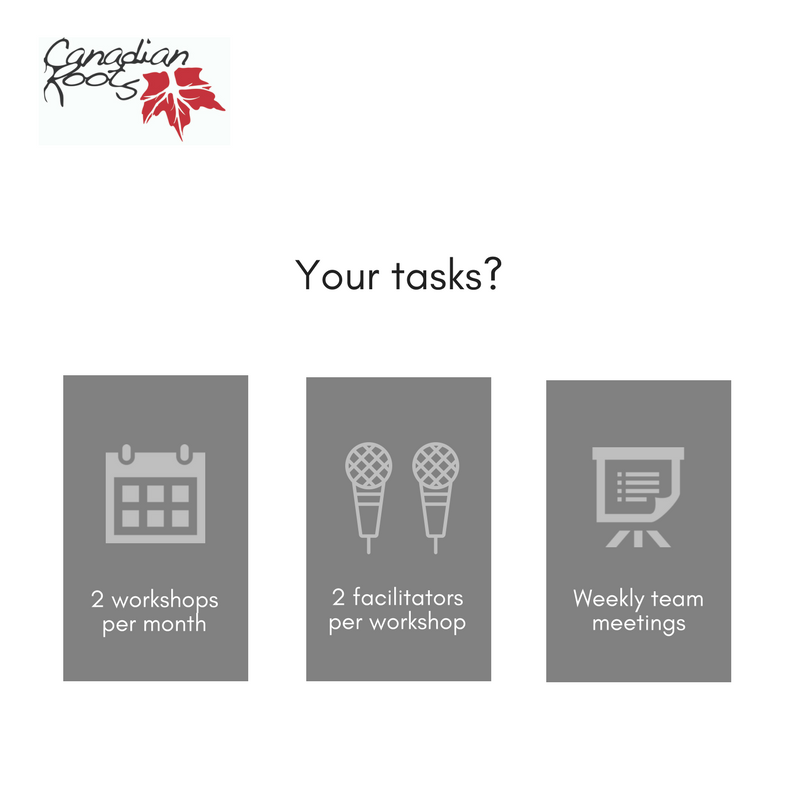 Workshops will be delivered in pairs while workshops development will occur at weekly meetings involving the whole team. The program is open to people between 18 and 29 years of age. All youth interested in community education, relationship-building and decolonization are encouraged to apply! 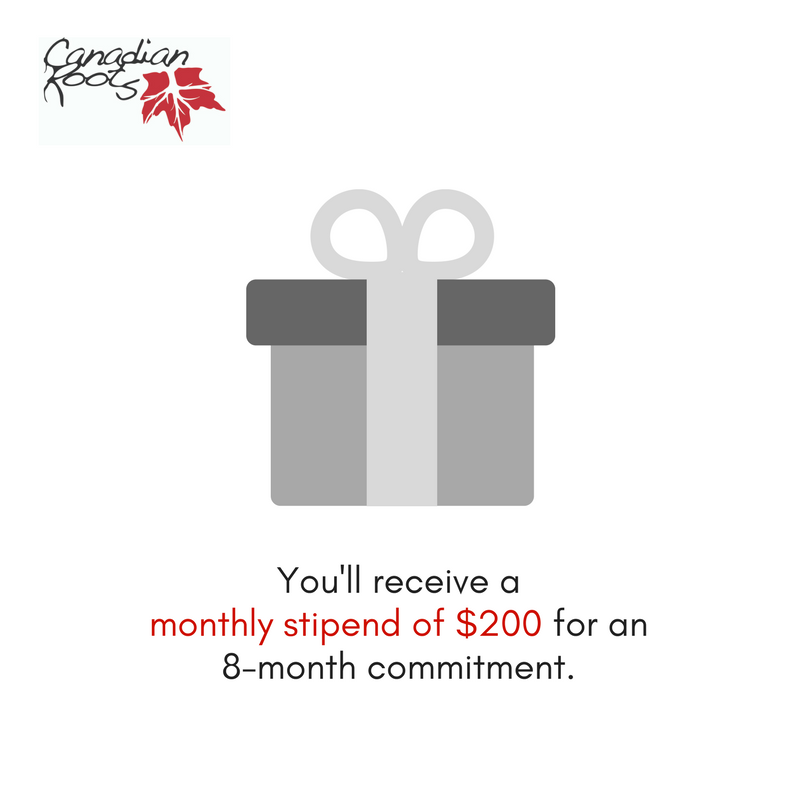 Participants will receive a monthly stipend of $200 for a full eight-month commitment. Applications are currently closed. Check back in April 2019 to apply for the 2019-2020 year. 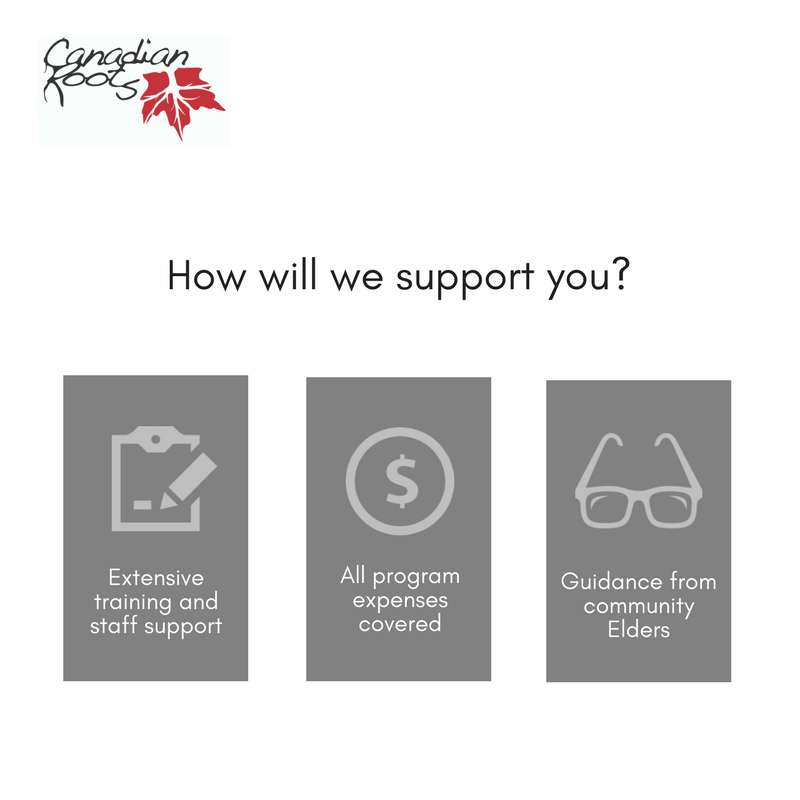 If you have any questions, feel free to contact toronto@canadianroots.ca. Want to learn more about our TYRI 2018-2019 youth leaders? Click here.